What was the first app you ever downloaded? 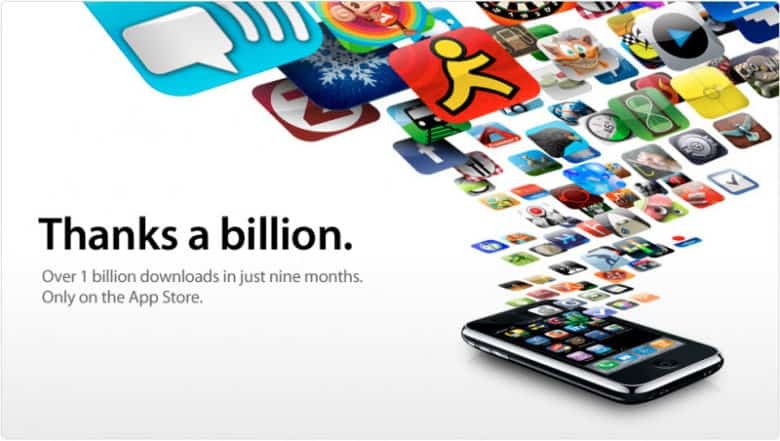 April 23, 2009: Less than a year after opening its virtual doors, the App Store reaches 1 billion downloads. 13-year-old Connor Mulcahey of Weston, Connecticut, wins a “1 Billion App Countdown” promotion. 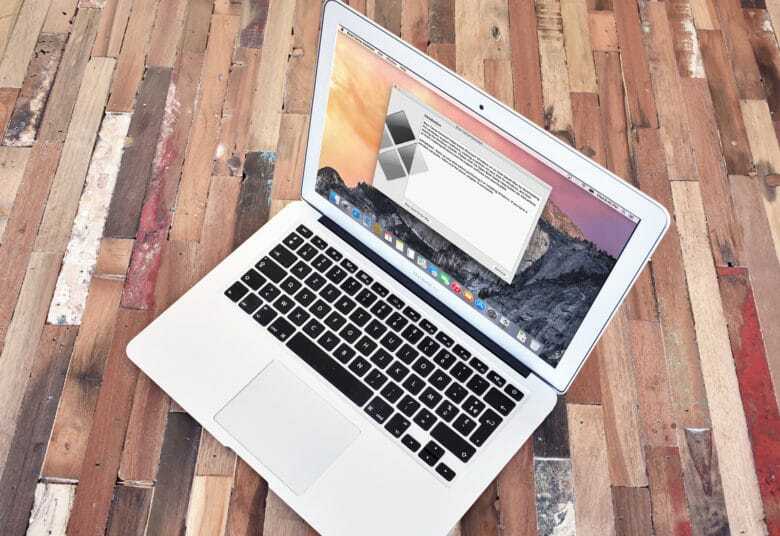 He takes home an assortment of Apple products valued at more than $13,000. Peer-to-peer file sharing app Bump is the 1 billionth app to be downloaded. 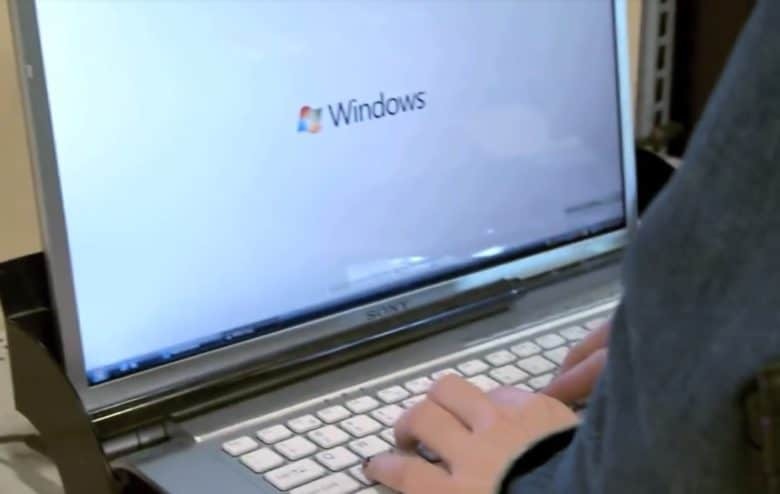 Microsoft ads take issue with Apple's premium prices. April 16, 2009: Apple hits back at Microsoft following an advertisement that criticizes Cupertino for failing to sell decent laptops for less than $1,000. 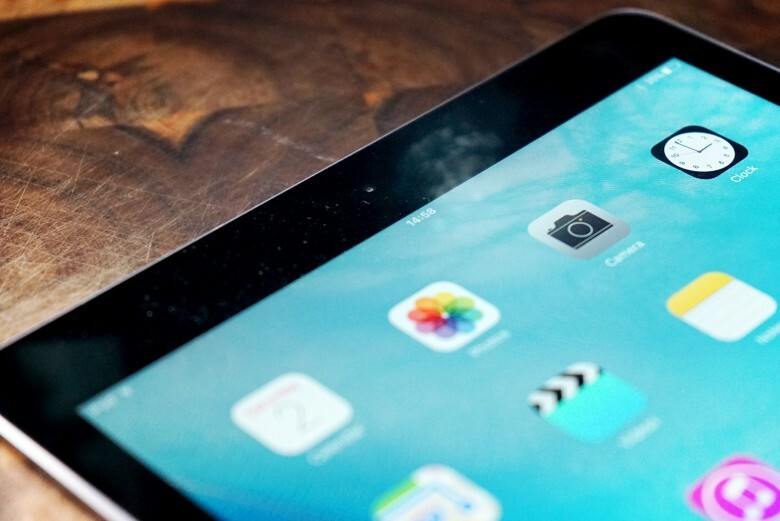 According to the rumor, Apple was launching a 15-inch tablet. April 13, 2005: The tech world gets excited when a sketchy rumor suggests Apple is building a tablet computer. The Chinese-language report claims Quanta will build a 15-inch touchscreen tablet PC with detachable keyboard. Apple will supposedly ship the device in the first quarter of 2006. Things don’t turn out quite like that, but the rumor offers the first hint about Apple’s secret iPad project. 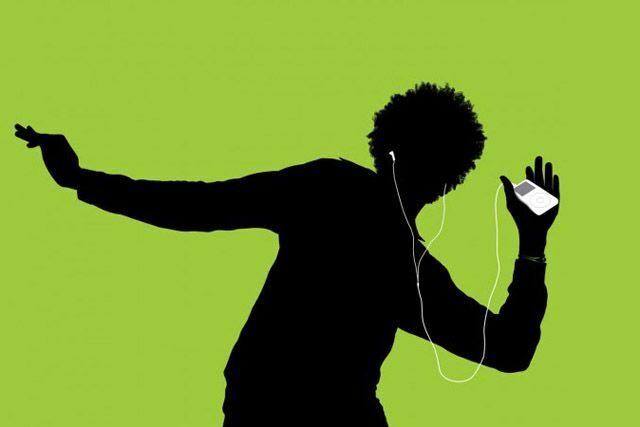 The iPod was Apple's most successful product yet. April 9, 2007: Apple sells its 100 millionth iPod. 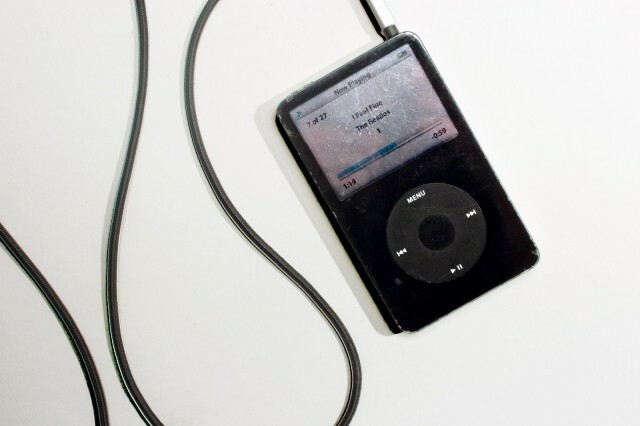 Coming five-and-a-half years after the portable music player went on sale, the landmark event confirms the iPod as Apple’s most popular product of all time. Until the iPhone arrives a couple months later, that is! The Beatles' clash with Apple ran for almost 30 years. 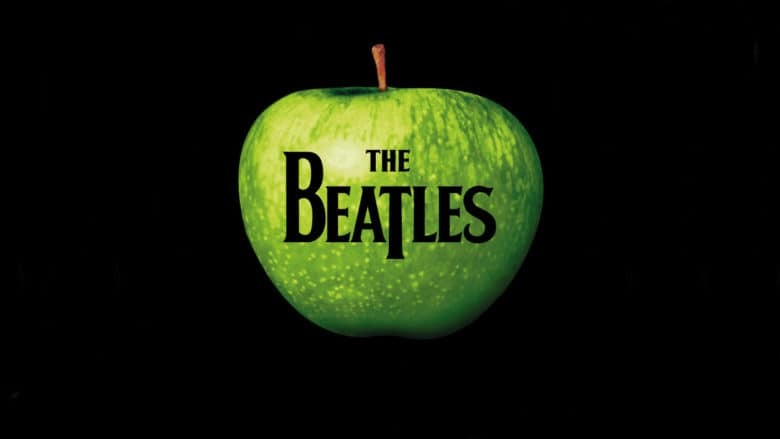 March 30, 2006: A court case begins that once again pits Apple Computer against Apple Corps, aka The Beatles’ record label and holding company. The lawsuit caps a long-running legal battle between the two wealthy companies. It’s the final fight in an epic legal battle over music, technology and money. 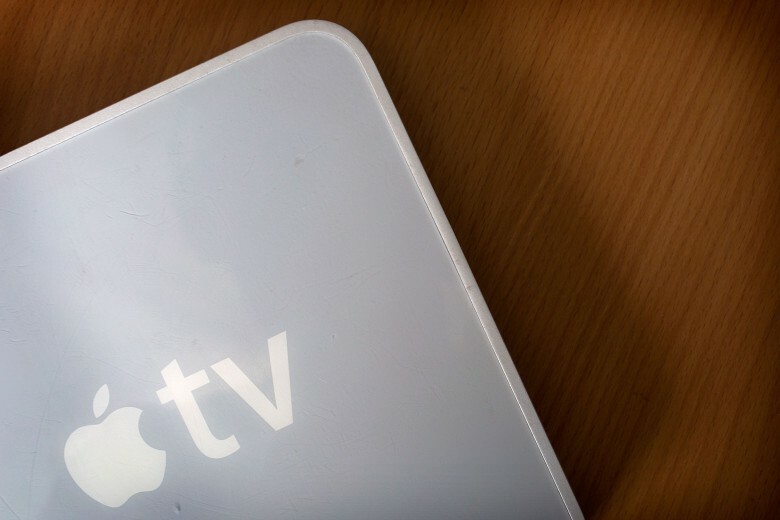 The Apple TV launch wasn't a smash hit. March 21, 2007: Apple launches the Apple TV, a set-top box for bringing iTunes media to the living room. Unfortunately, the device lacks key features needed to make it a killer entertainment system. It’s something of a missed opportunity for Apple. That's worth a quick dance! March 15, 2004: The iTunes Music Store hits a musical milestone, having sold an astonishing 50 million songs. The achievement cements Apple’s place at the center of the rapidly changing music business — at least for the moment. Today in Apple history: Apple reconsiders the Newton? In retrospect, Apple's Newton MessagePad survey seems like stealth iPhone research. 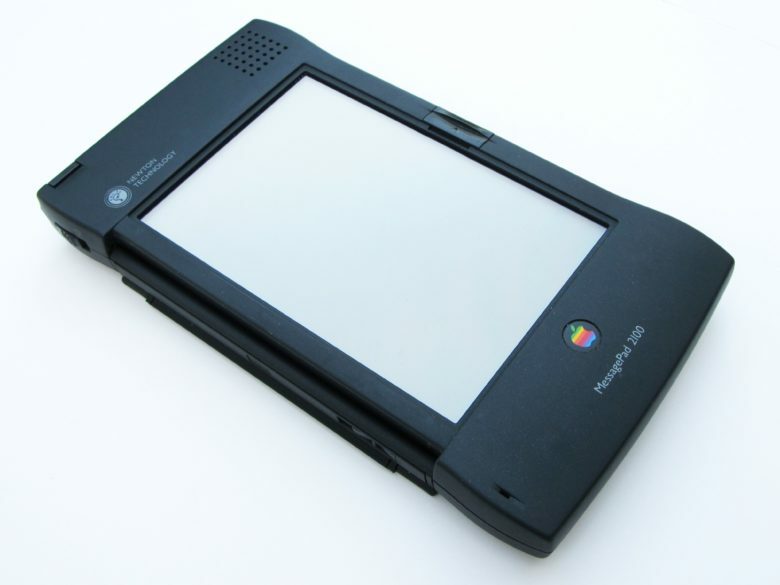 March 10, 2004: Apple sends out a survey to select Apple customers, claiming that it is considering relaunching the Newton MessagePad. In hindsight, it seems pretty clear that this apparent “interest” in launching another personal data assistant was a way of doing some undercover market research for the still-in-development iPhone.